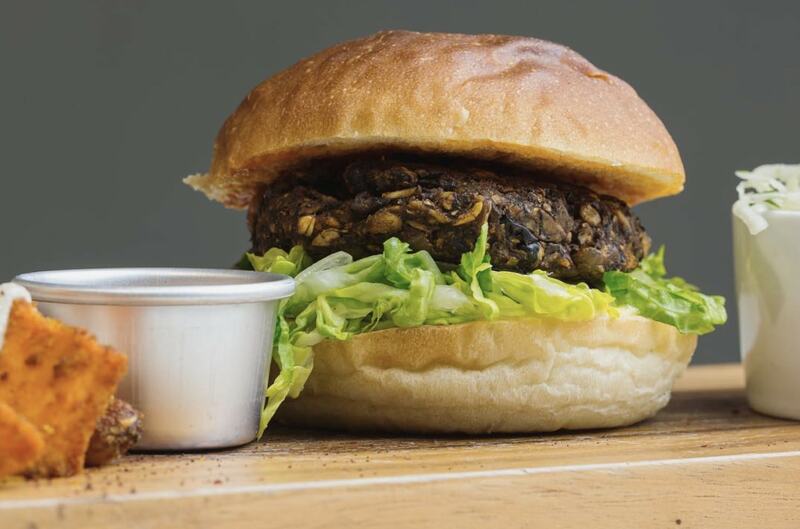 A vegan eatery has won the 'Best Restaurant in Cambridge Award' at the 2018 British Restaurant Awards. Stem + Glory beat a number of rivals - including a steakhouse - to scoop the prize. 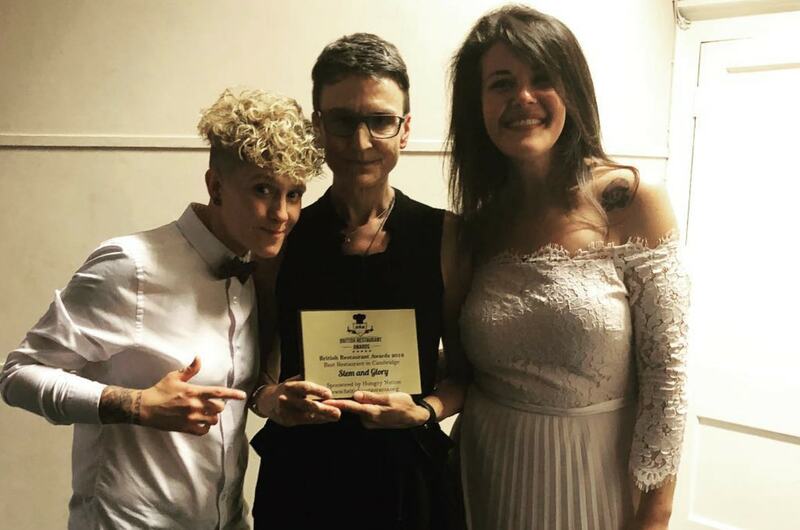 Founder Louise Palmer Masterton collected the award at a red carpet event in London on May 24 along with head chef Gemma Doherty and General Manager Laura Solano. Palmer Masterton said: "We were quietly confident going into the final due to the great traction we have in Cambridge currently, but nevertheless we are really happy to have won this award. "It's a great endorsement for the plant-based movement that we can hold our own alongside the best restaurants in Cambridge and beyond. "We hope that this award will encourage more restaurants to increase their vegan offerings as this movement is set to grow and grow."